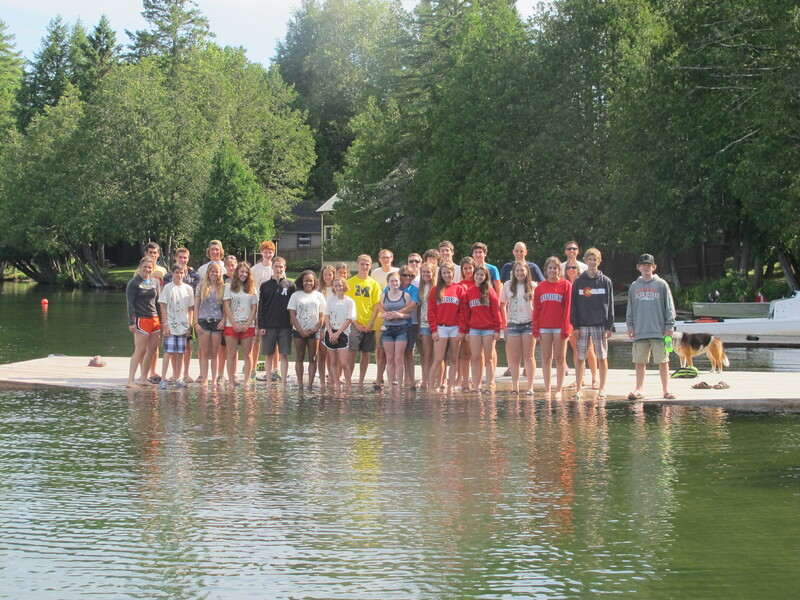 Memberships for Muskoka Algonquin Runners for 2014 are available now. Download registration form at membership tab, complete and pay at the SportLab. Noncompetitive memberships are only $20, the best deal in town. 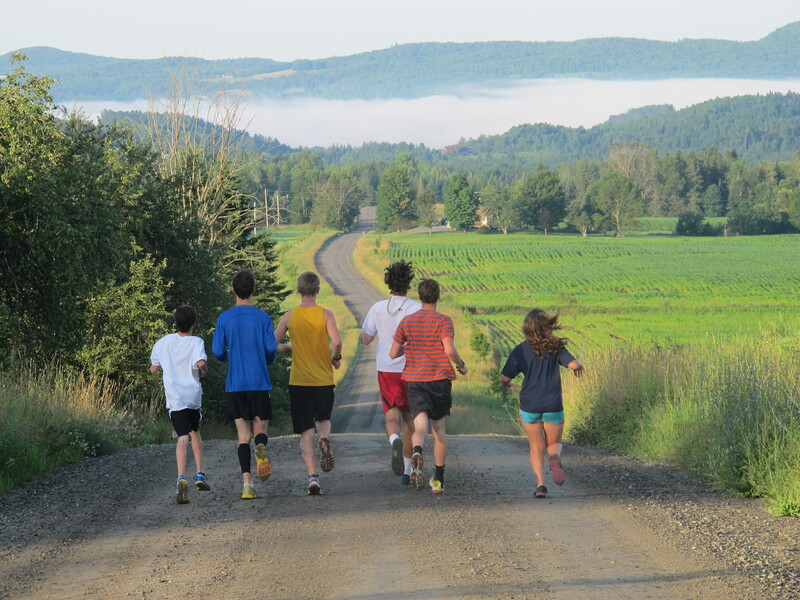 The MARS Roadtrip to the Keybank Vermont City Marathon departs May 22 and returns May 25. Ten MARSians are so far heading to Vermont. 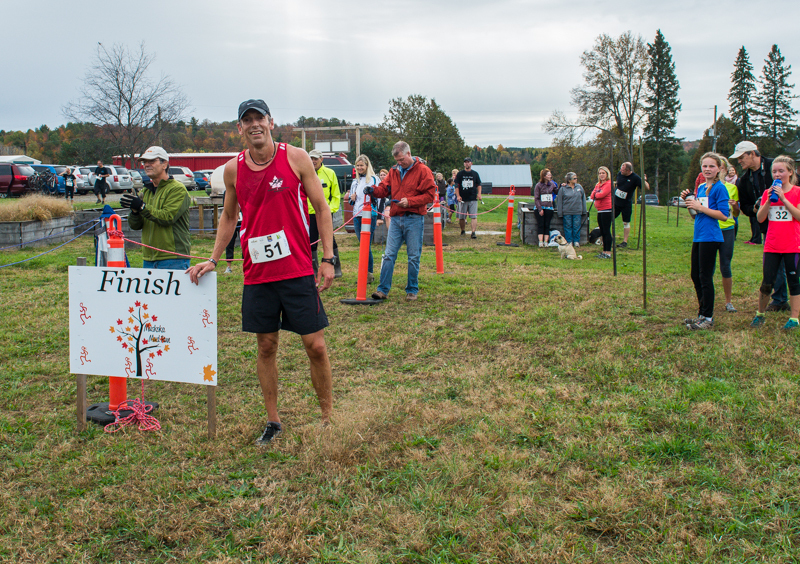 The Marathon Relay lottery (2-5 person teams) closes February 28. Click here for details. The MEC 2014 Race Series has been announced. Race dates are April 5, May 10, June 28, September 13 and October 25. The race distances vary from 5K to 1/2 Marathon and the cost is a reasonable $15. Many of the races are in the Orillia area. Details here. 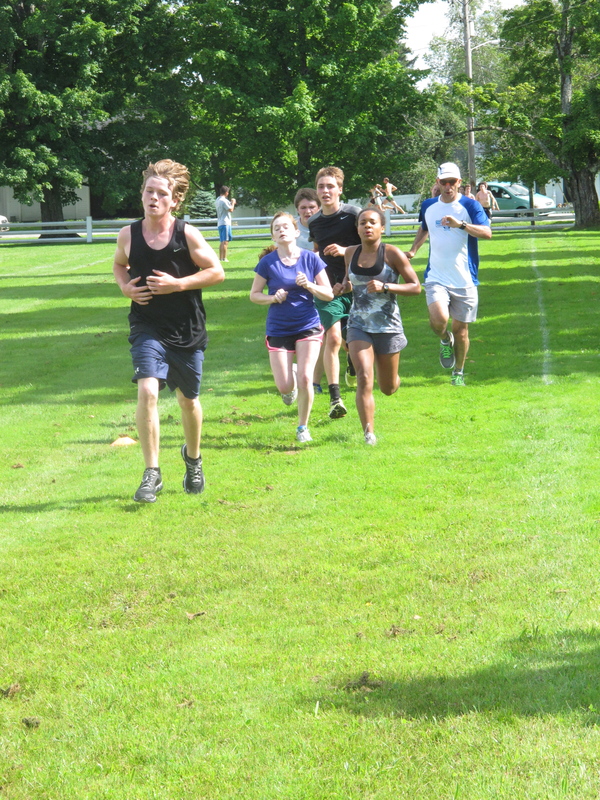 MARS Training Runs continue this week with long run 12 noon from Tim Horton’s on Highway 60 on Thursday and Saturday workout at 6:30 am (see Calendar tab for location). All are welcome. The next Run To The Pub will be Thursday March 27. Meet at River Mill Park at 4:30 pm to run and/or 5:30 pm inside the Pub. New members are welcome. With any luck it will be sunny and warm. Troy’s running accomplishments are too many to mention in their entirety here. He holds the Masters Record for the Goodlife Toronto Half Marathon at 1:12:42 in 2009. In 2007 he came 27th at the Ottawa Marathon in a time of 2:36 and change. If you think he’s slowing down, think again. In 2013 Troy placed 7th overall in the Goodlife Toronto Marathon and first in his age group. 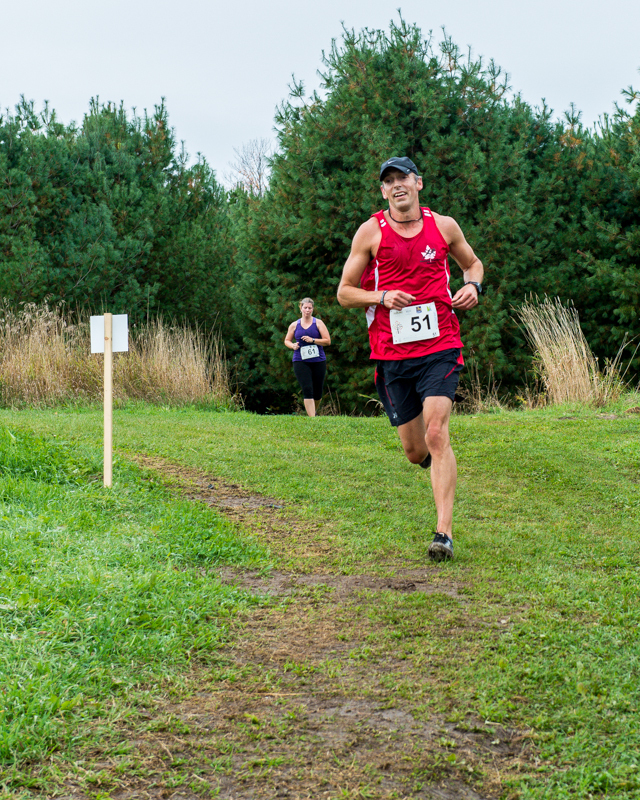 Troy anchored the MARS Men’s 40-49 team that won the 2013 Ontario Masters XC Championships in November 2013. ← The Wait On MARS Is Over!